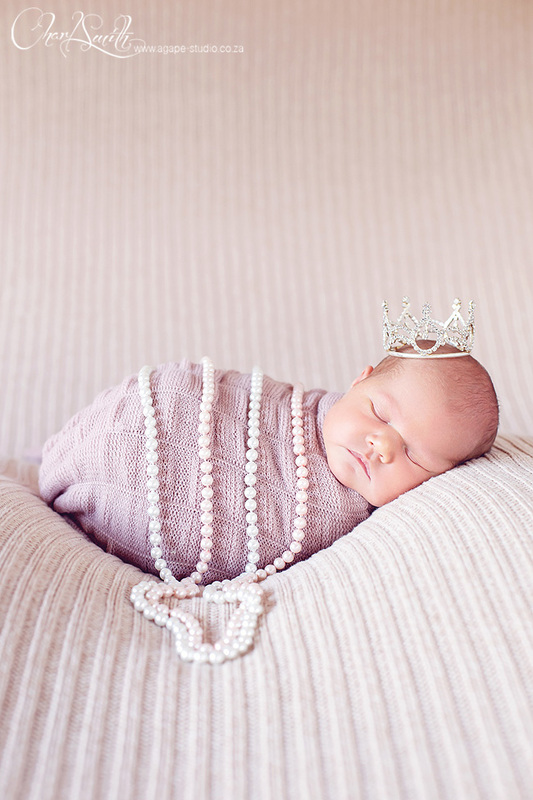 What a beautiful princess! 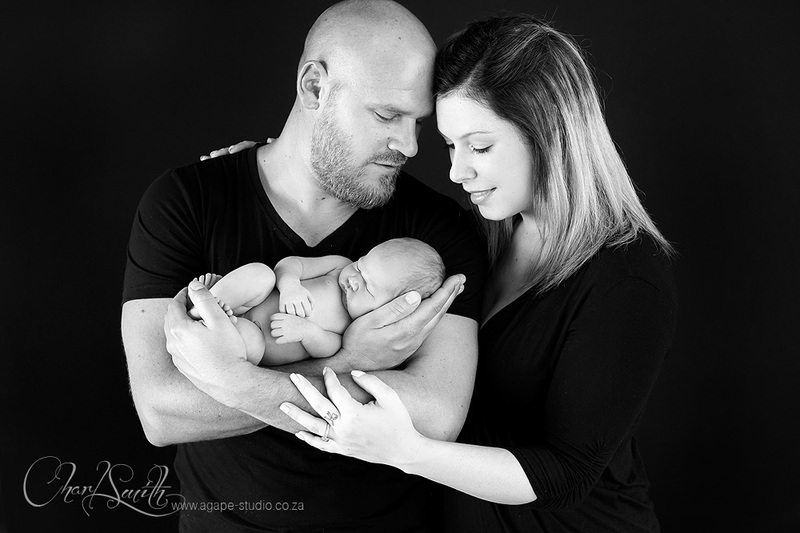 Was such a privilege to photograph her and her amazing parents. 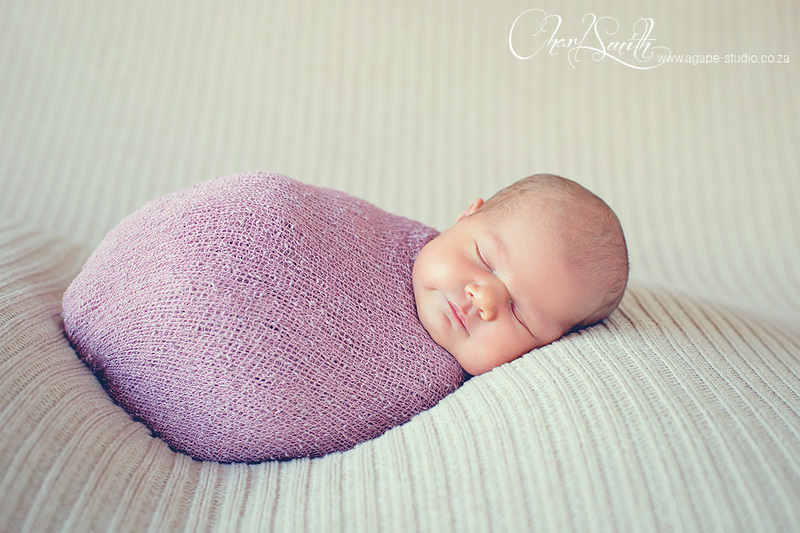 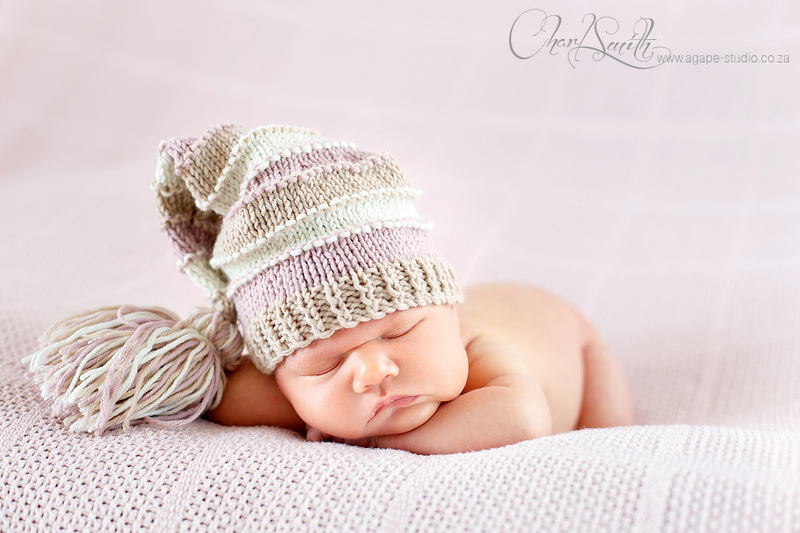 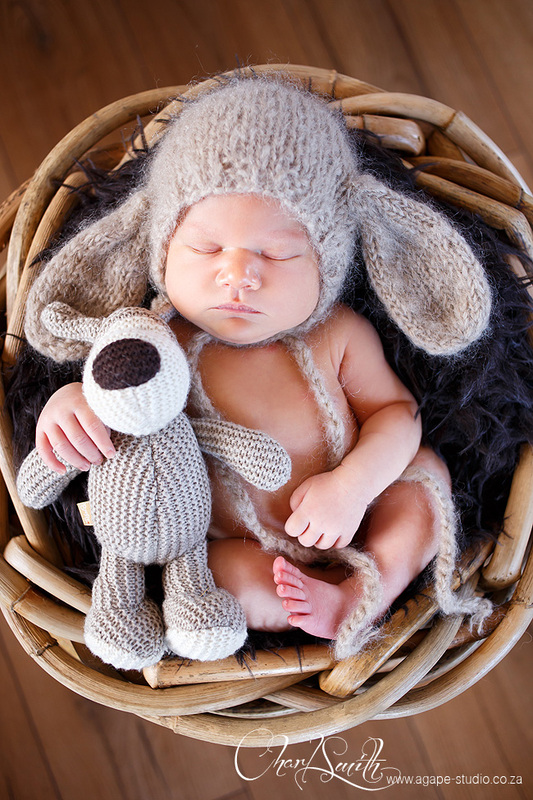 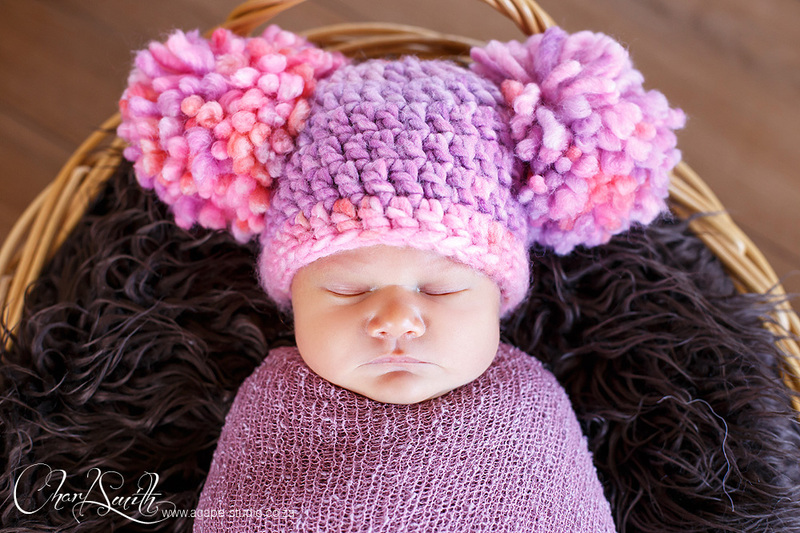 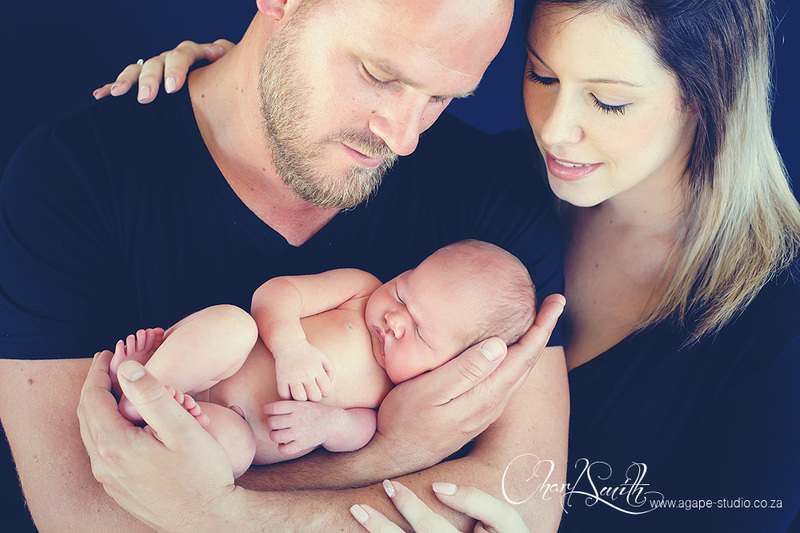 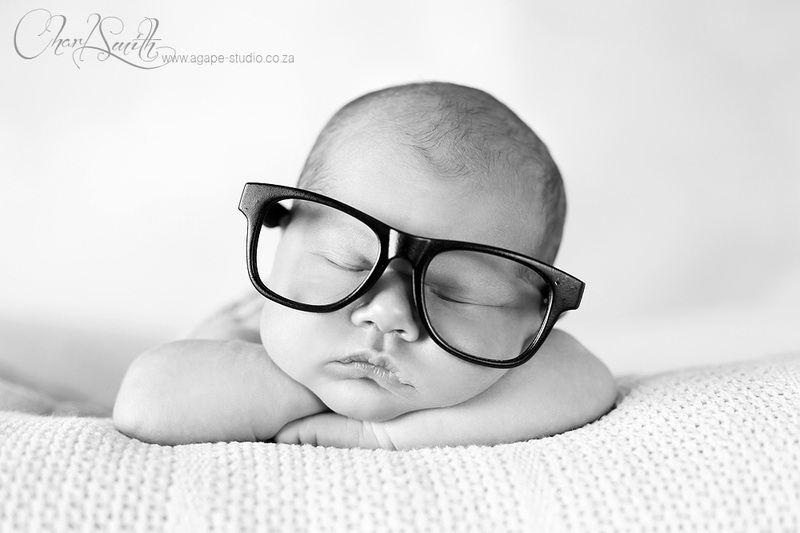 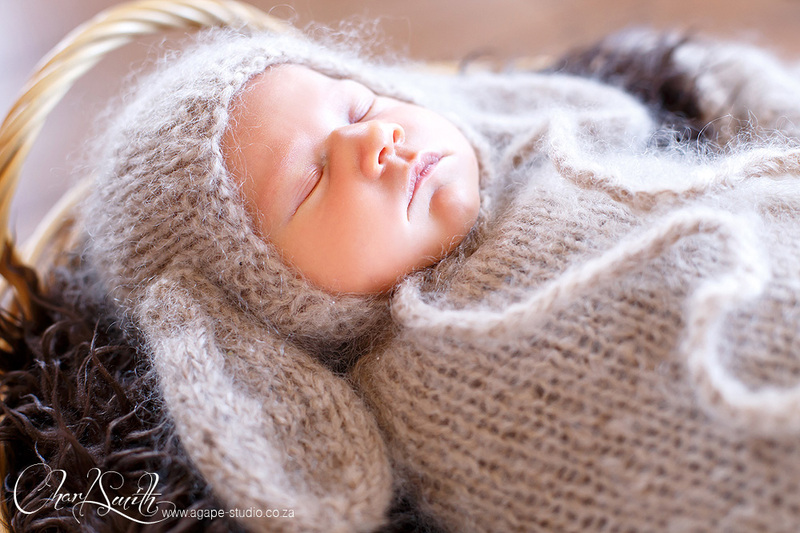 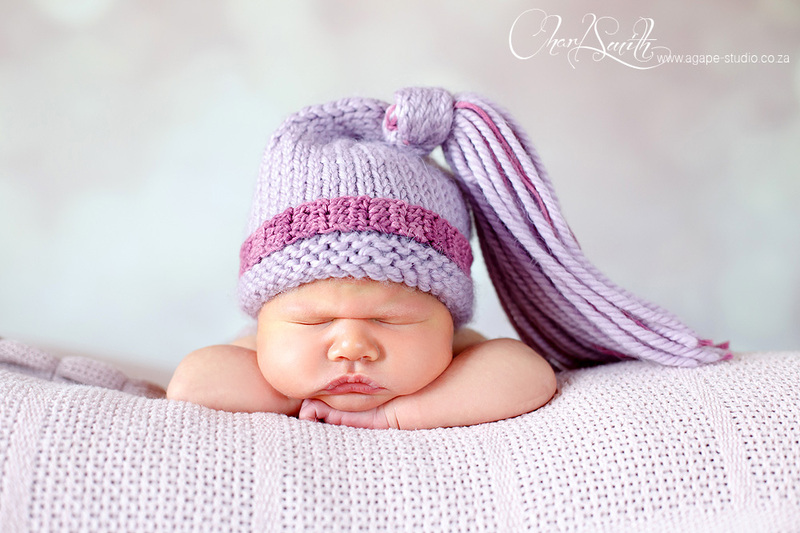 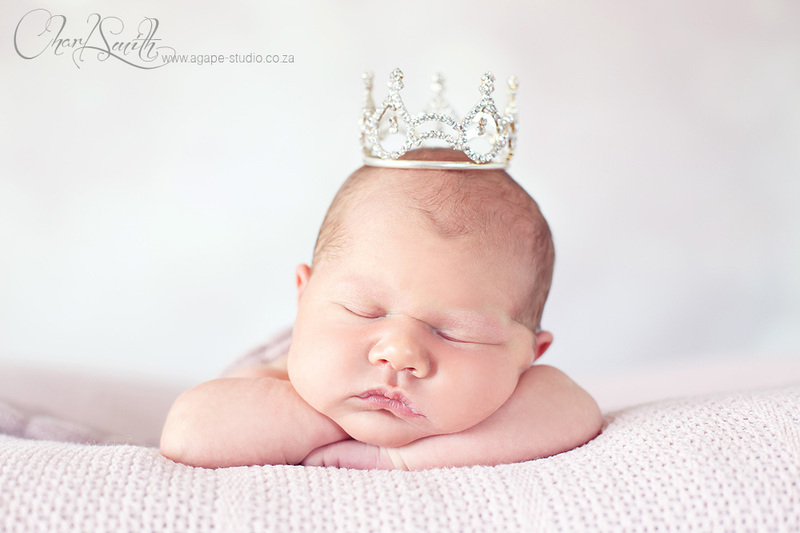 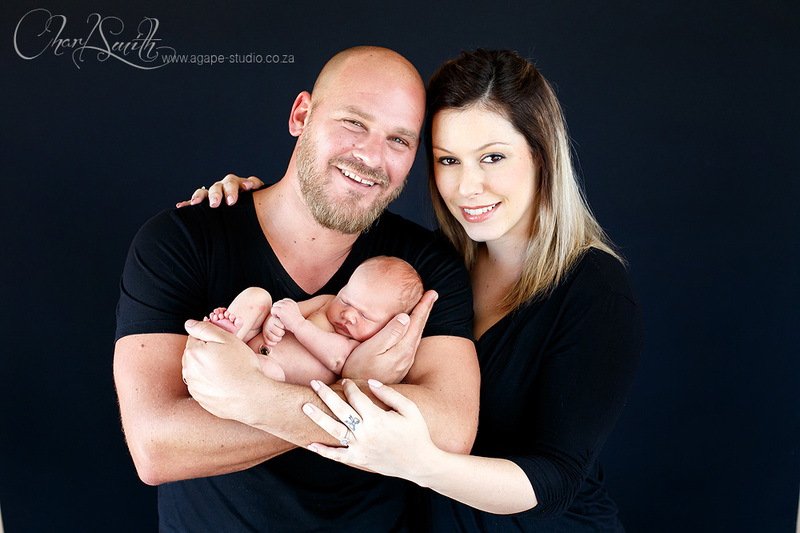 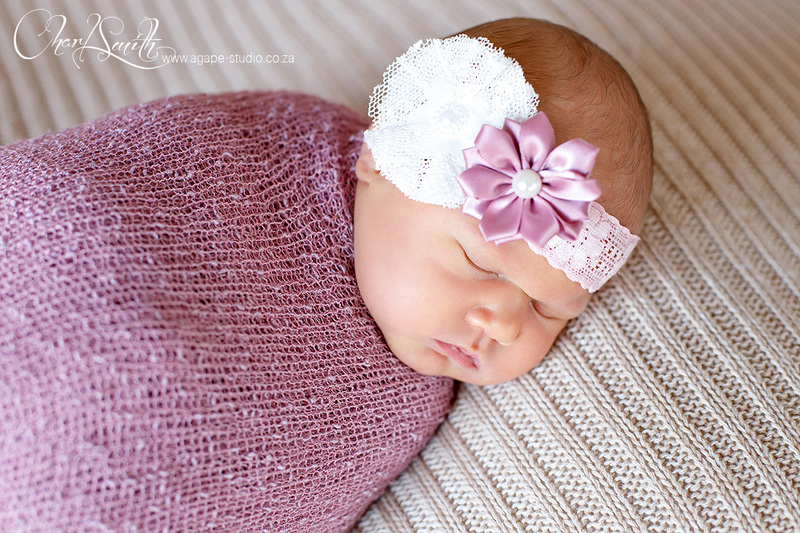 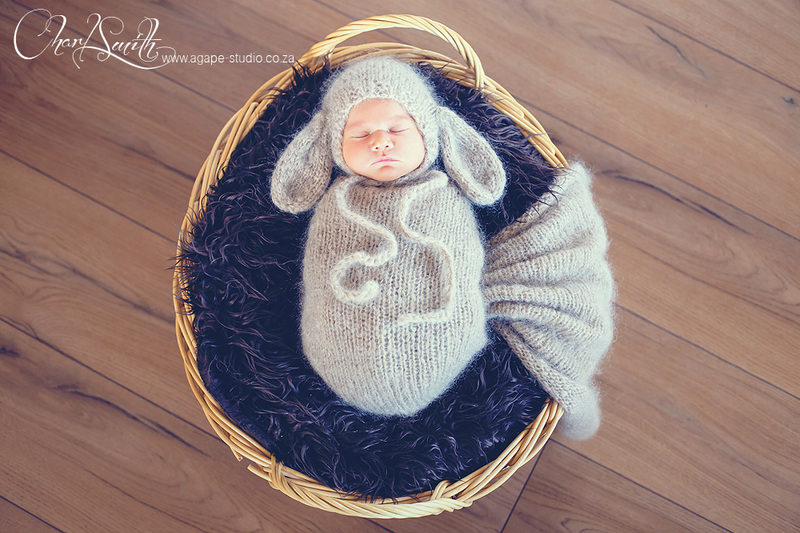 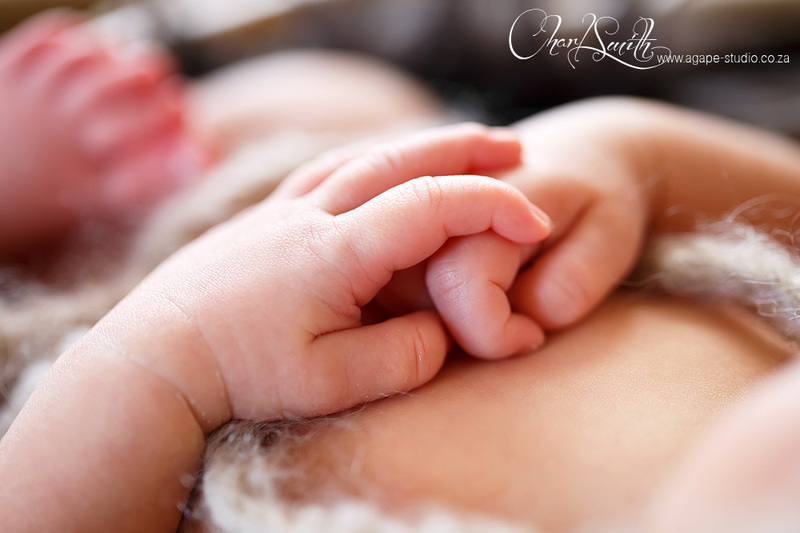 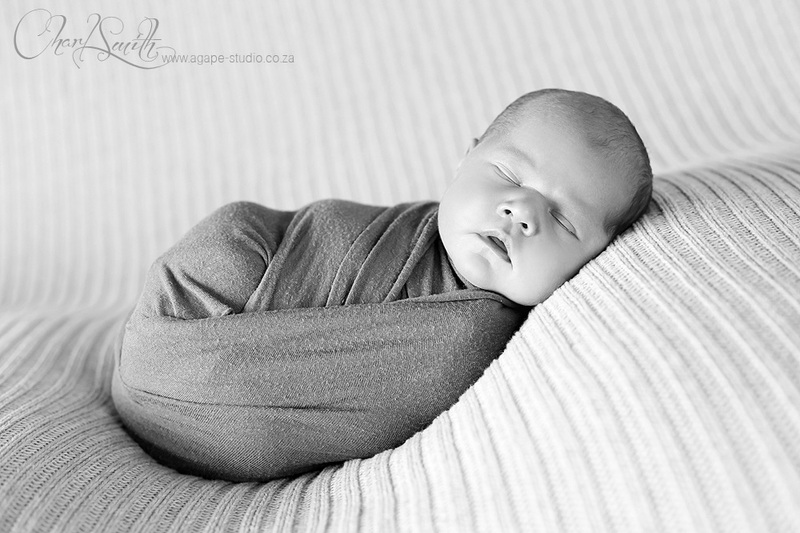 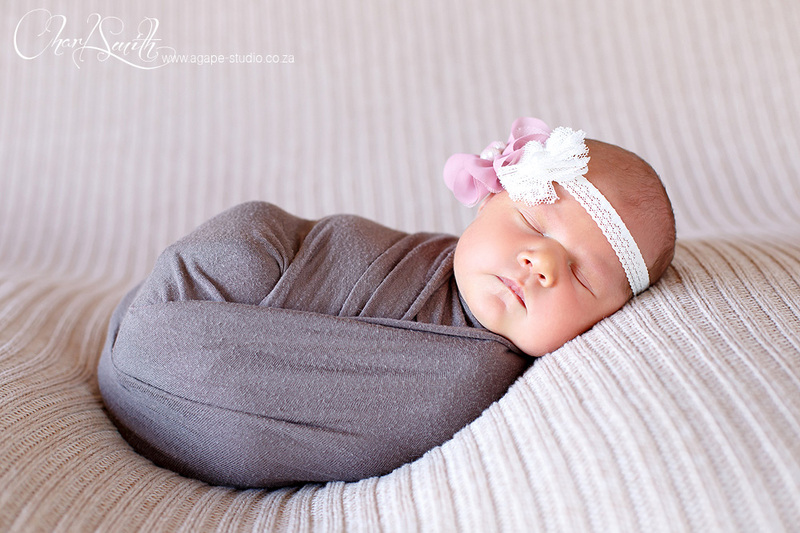 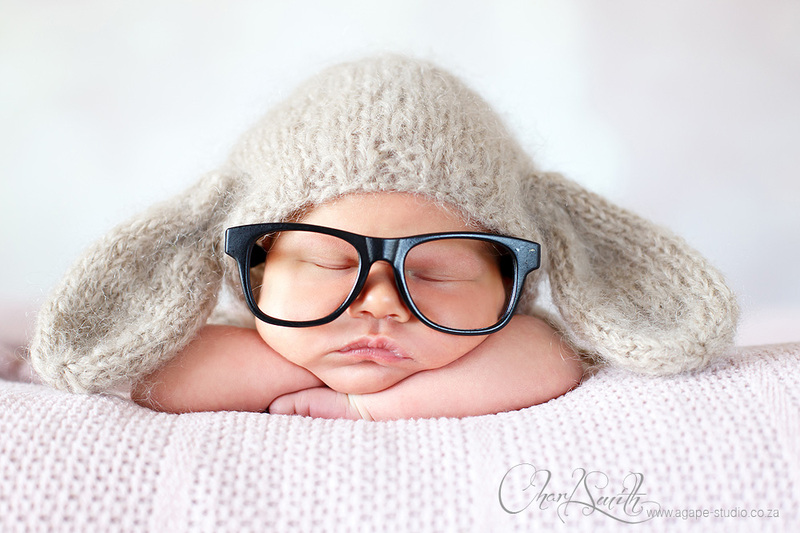 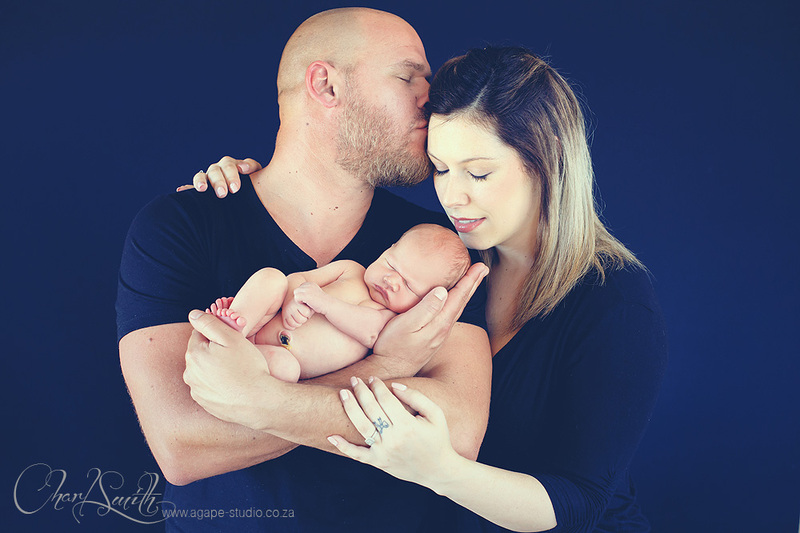 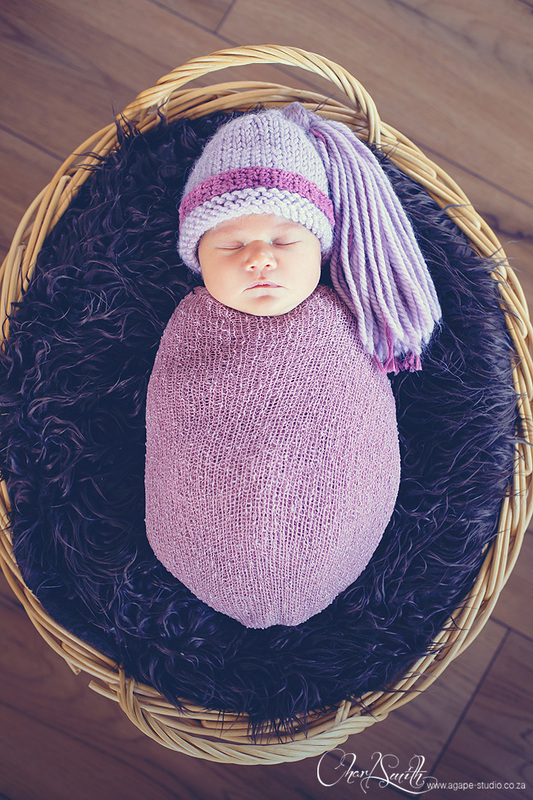 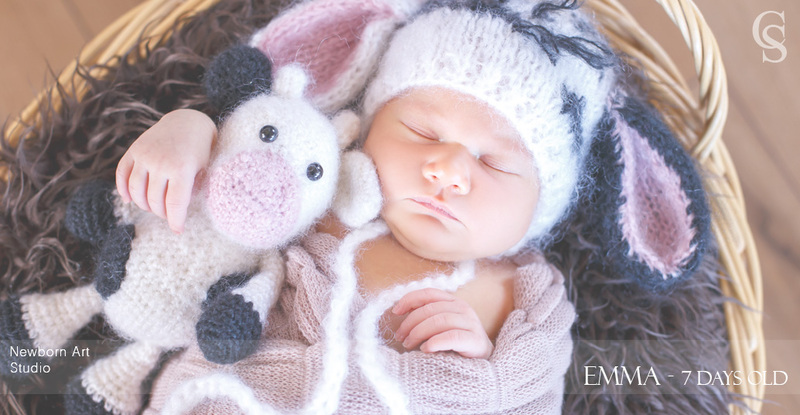 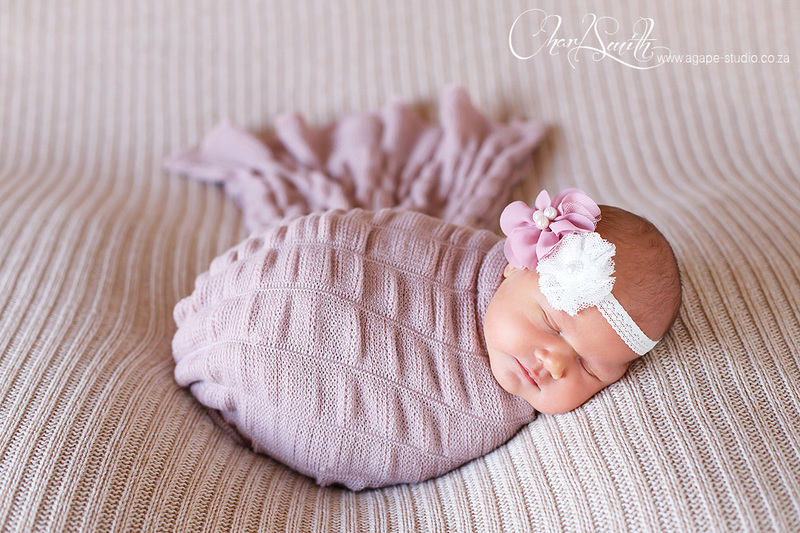 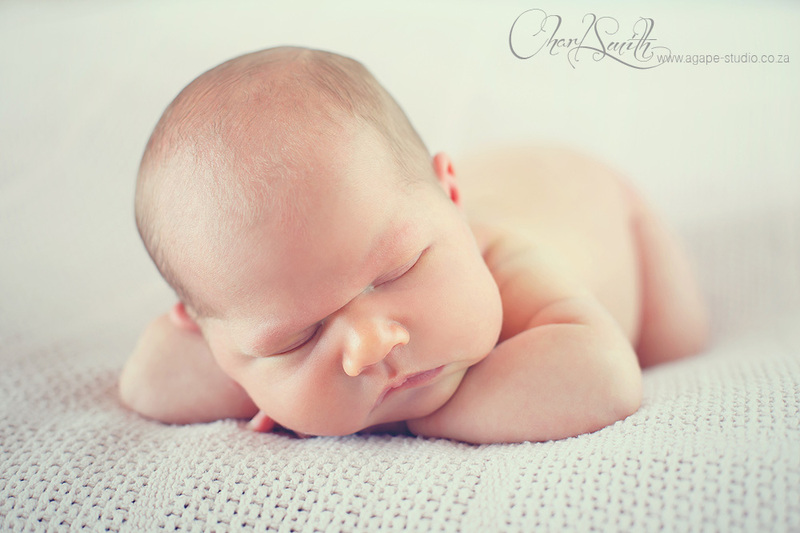 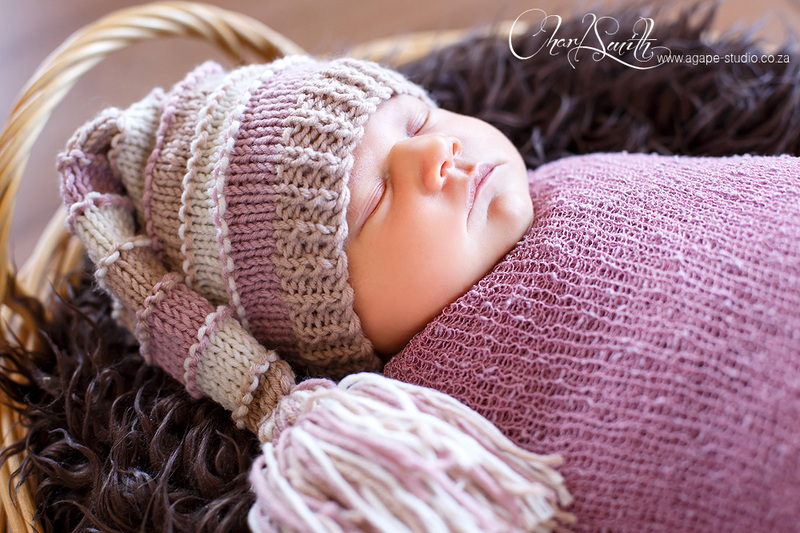 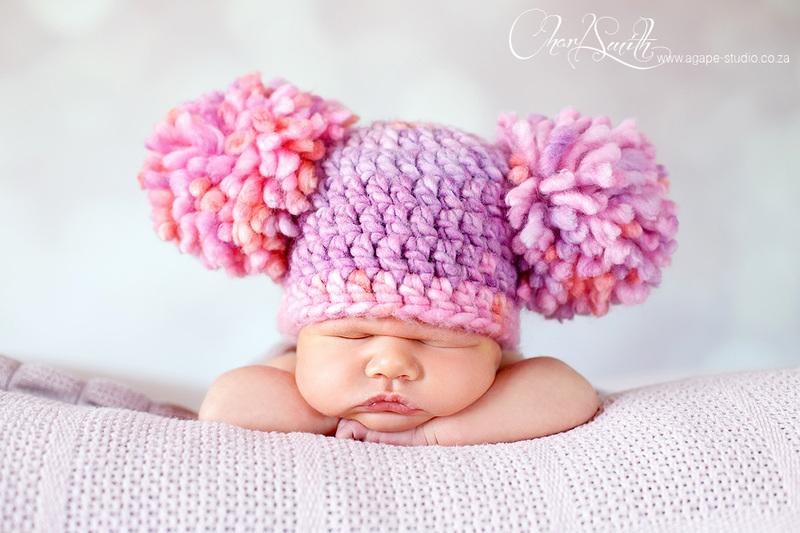 She worked to well with me, that is why this post is a bit larger than other newborn shoots. 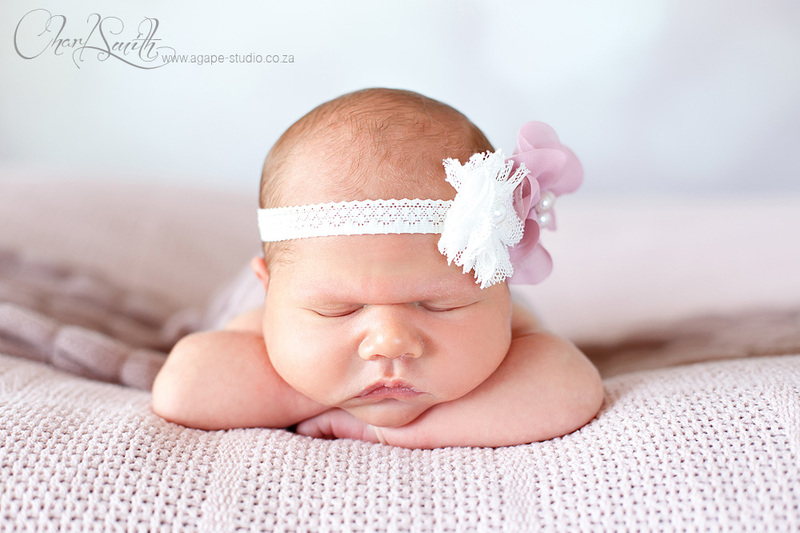 May God bless and protect this little girl. 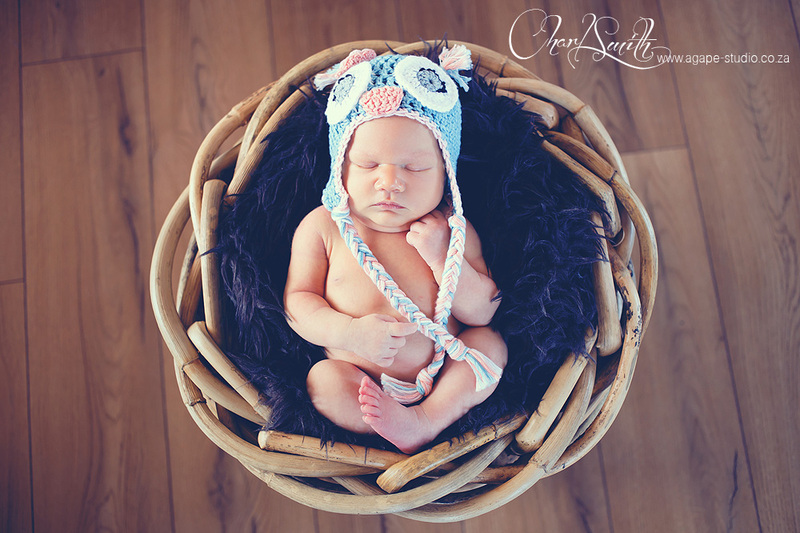 Hope you enjoy the photos with me!